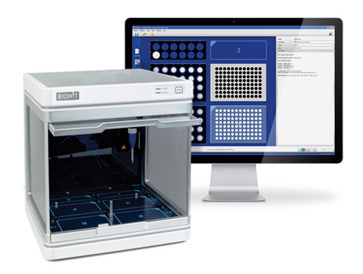 Free your hands, automate your pipetting! More efficient R&D and production processes are leading to increased automation in many laboratories. The new Sartorius Roboline is a simple, small and easy-to-use liquid handling instrument that enables you to automate a single work stage or a whole application. The Biohit Roboline is a small to medium scale liquid handling automate, and the ideal companion to automate your routine pipetting. The Sartorius Roboline racks have a unique spring mechanism that allows use of a wide range of laboratory tubes in the same rack. 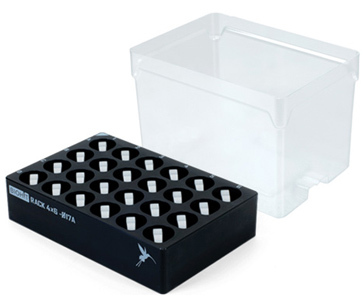 You can use all your favourite vials with two different adapters! To maximise cleanliness in your work, use the Biohit Waste Container for all your waste. Find more details on accessories and tips under the “accessories” tab.